GJP Floor Sanding is a independent company that has been serving customers in Stonebridge to the highest level for 10 years. The company has been serving customers in the Stonebridge area for 10 years. They are a Which Trusted Trader and proud of it. 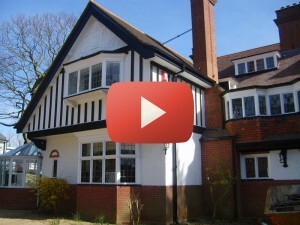 Operating in Stonebridge and the surrounding areas – the company offer sanding and restoration services. Get in touch with them with details of your project. GJP are a team of professional and experienced floor sanding service in Stonebridge with over 30 years’ worth of experience in the industry. 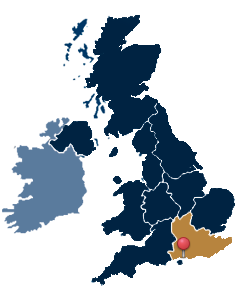 They are a family business committed to delivering excellent customer service in the Stonebridge area, with hundreds of satisfied customers as evidence. Regardless of the state of your wooden flooring, you can be certain that they will always give you the best possible solutions. GJP Floor Sanding works on the principle that no job is too small or too big for them to handle. Their services include large scale floor sanding and staining as well as gap filling between boards, at both domestic and commercial levels. These trusted floor sanding professionals in Stonebridge have completed lots of large scale floor sanding jobs but they are always happy to take on smaller projects. Big or small client, it doesn’t matter to the company-they are ever ready to deliver exceptional service at all times by listening to your every need. 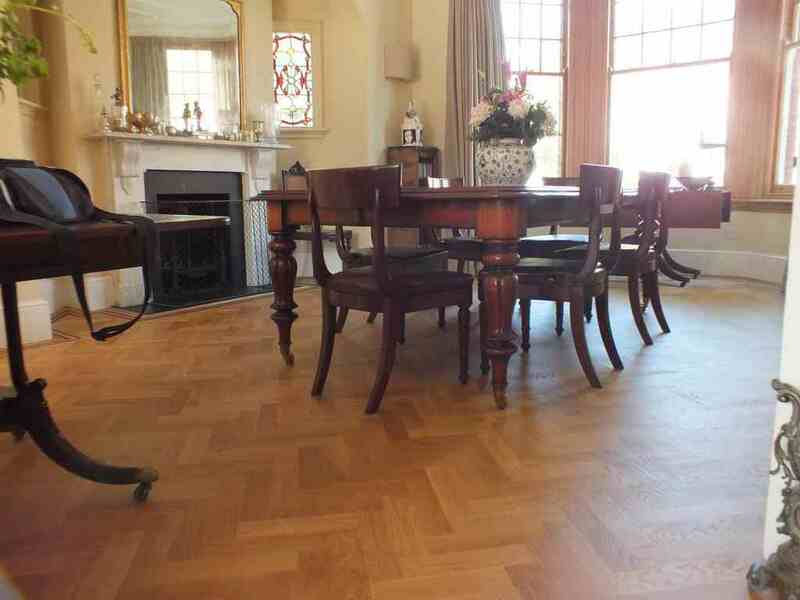 Why GJP is One of the Leading Names in Floor Sanding in Stonebridge? At GJP Floor Sanding Stonebridge, you are certain of all-round great service-you won’t have any reasons to call them back. 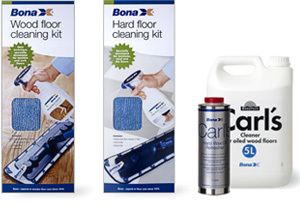 The company is home to some of the most advanced floor sanding equipment in the Stonebridge area and therefore, they are always well ahead of the competition. GJP do not only work fast, their floor sanding is dust free-thanks to their commitment to owning the best possible technology. All GJP project results are guaranteed to last because they work from coarse to fine grain sanding. 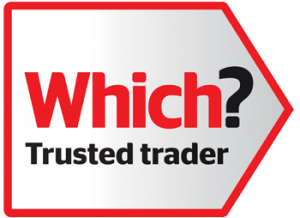 GJP Floor Sanding Stonebridge is honoured to be a Which Trusted Trader. This means that they had to go through rigorous assessments in order to be approved as a reliable and responsible small business. 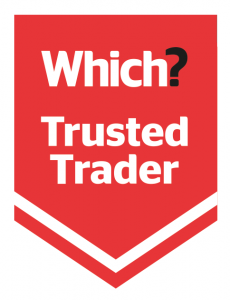 In order to become a Trusted Trader, companies must pass an assessment carried out by industry experts who look into all areas of their business practice. They are committed to ensuring that customers only receive the highest consumer satisfaction and protection. The GJP Floor Sanding warranty ensures that you are protected on all Stonebridge floor sanding projects.. You are safe with the company because they will provide you with the privileges you deserve in your warranty as long as the conditions of it are met. 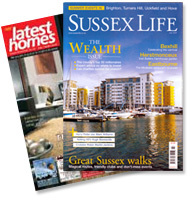 To be featured in popular UK Magazines like Sussex Life and Latest Homes makes GJP Floor Sanding in Stonebridge proud. GJP Floor Sanding are craftsmen who are dedicated to providing the highest possible standards for their clients and that is what they strive for, but they are also proud to get recognised for the work they do. GJP Floor Sanding would like nothing more than to speak to you about your flooring project so give them a call. You’ll find friendly customer service reps on the other end of the line, who are ready to take your call. Be sure to read what past customers have said about working with this floor sanding business in Stonebridge. GJP Floor Sanding in Stonebridge has over 30 years of combined experience and will bring that knowledge to your project. The company always brings with them the trademark of respect, responsibility and honesty. You hire a business which think about the small details, like ensuring your home is left dust free and tidy. 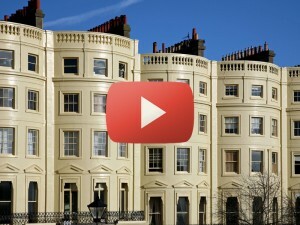 The GJP promise to you is that you will be 100% satisfied with the work done. Simply book an appointment with GJP Floor Sanding today on 01483 600 141 to get a free quote.